BCF : Aziz Rehman, 47, would only allow 36-year-old Zeenit Bibi to leave the house to do the school run and prevented her from seeing doctors about the injuries he inflicted on her. The evil thug would often batter his wife and on one occasion hit her with a metal chair and smashed her on the head with a dumbbell. 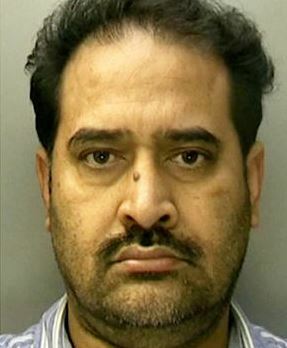 A court heard how the businessman kept Zeenit captive at their home in Hodge Hill, Birmingham, between 2000 and 2016. She finally escaped and raised the alarm while her abusive husband was out of the country.